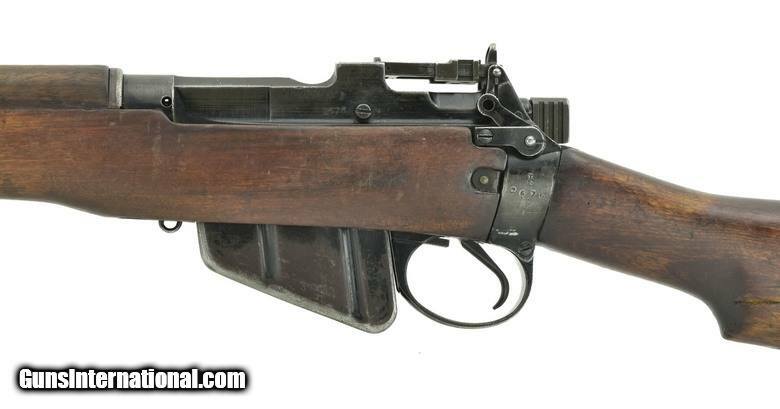 Enfield No 5 Mark I .303 British caliber carbine. 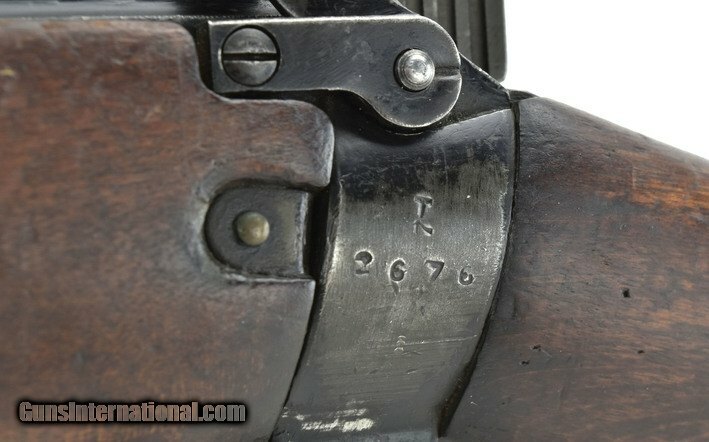 Jungle carbine serial numbers are matching, except for the magazine. 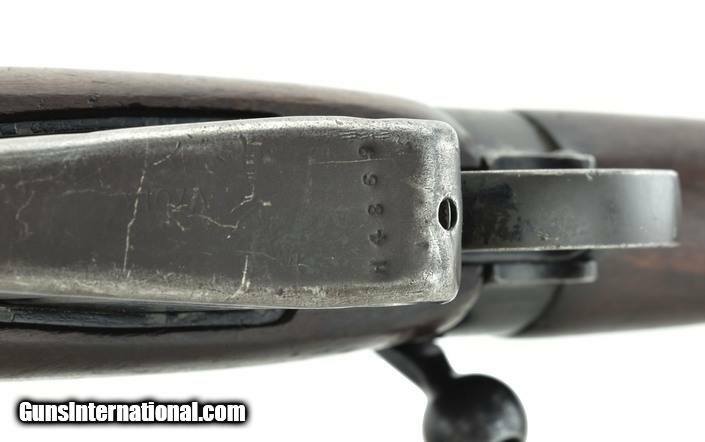 Bore has strong rifling. Good-very good overall condition.